Need backup? 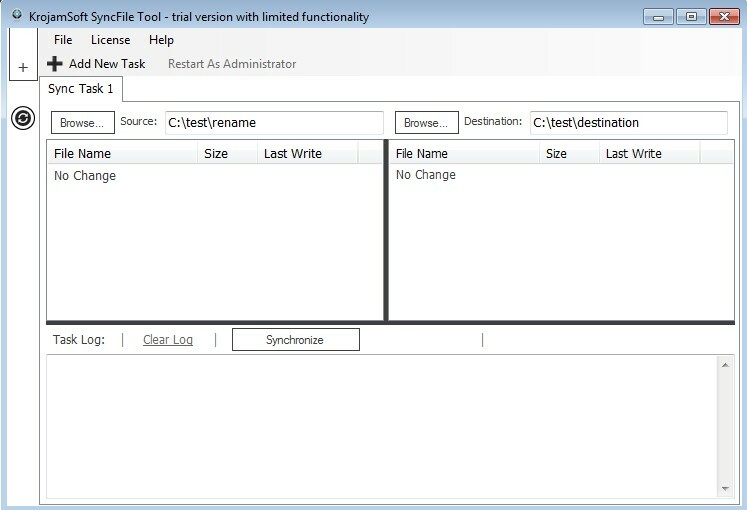 Try SyncFile Tool. Tech Tip : Worried about your data backup? Load all your essential windows applications and files into the cloud with hosted virtual desktops having timely backups from www.CloudDesktopOnline.com and access it remotely at your convenience using your preferred device(Pc/android/iOS). Visit Apps4Rent to know more about such hosted software products.